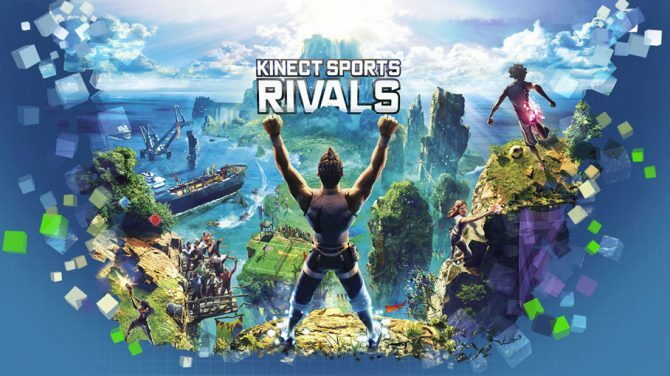 Yay for Sports. 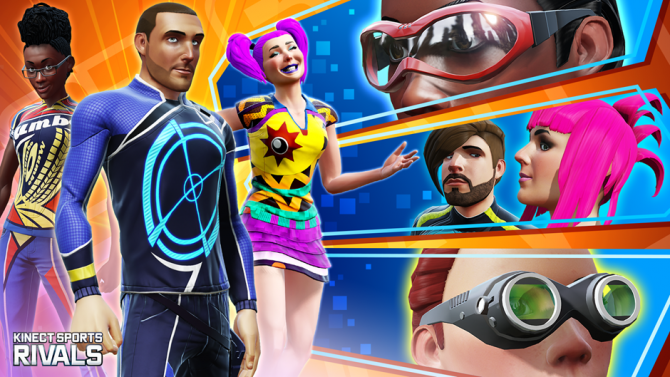 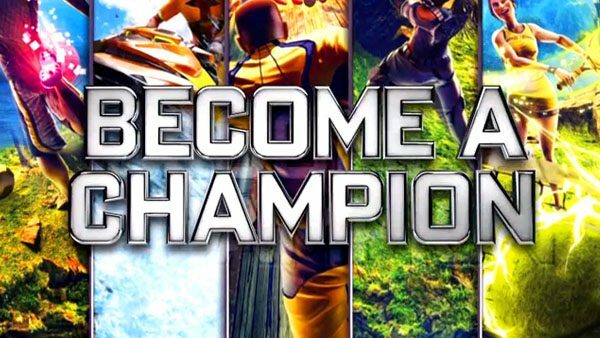 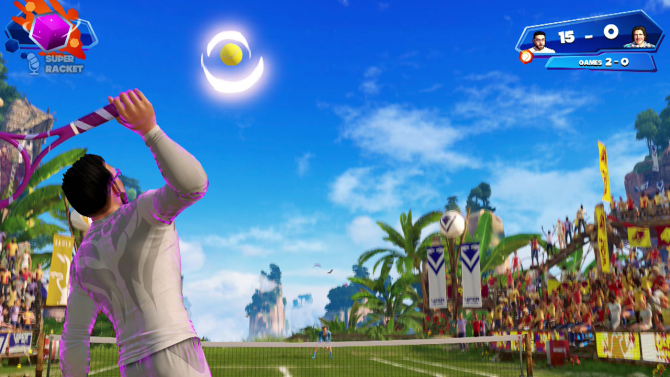 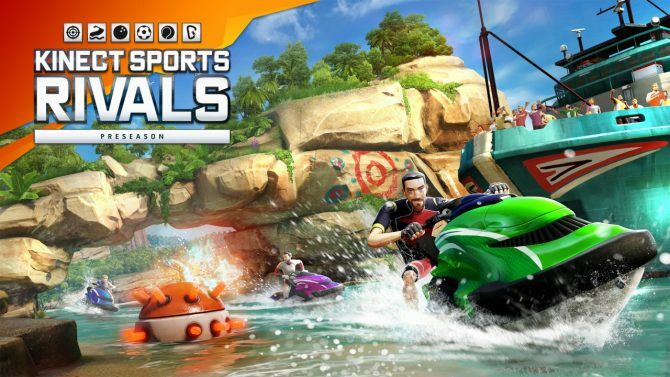 There's a ton of new DLC coming to Kinect Sports Rivals in the form of sponsored challenge packs. 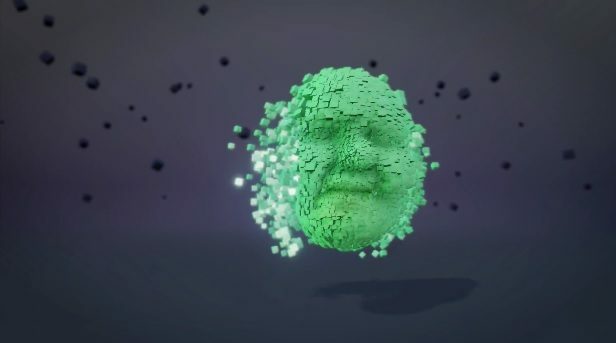 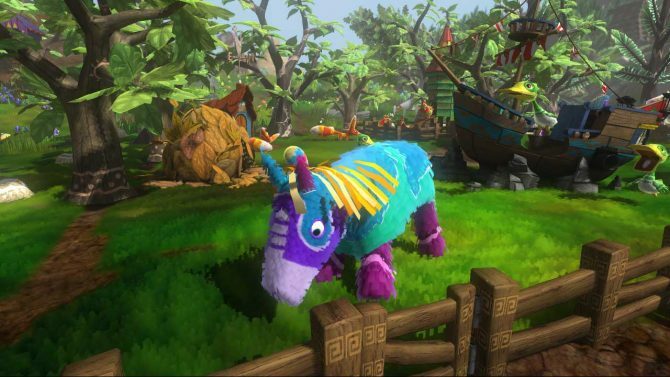 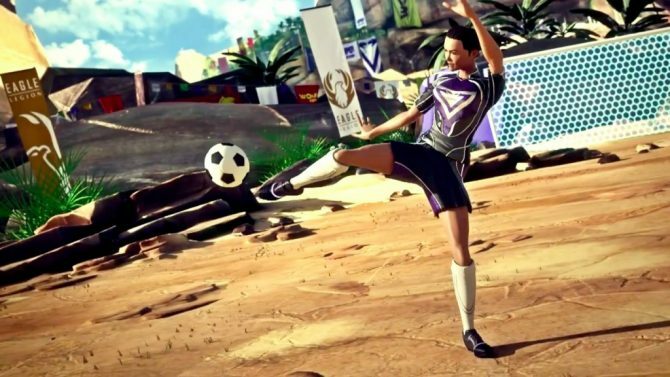 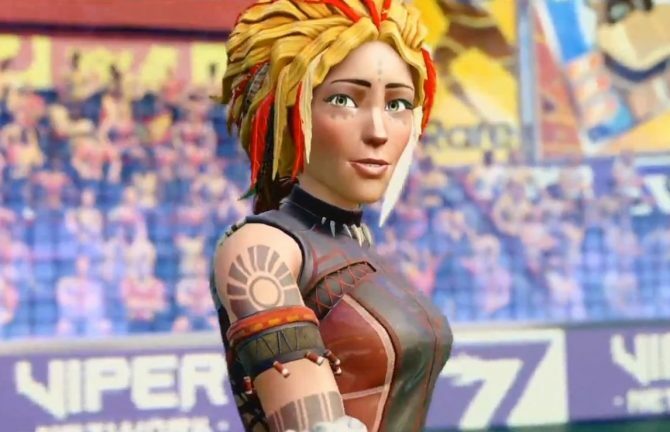 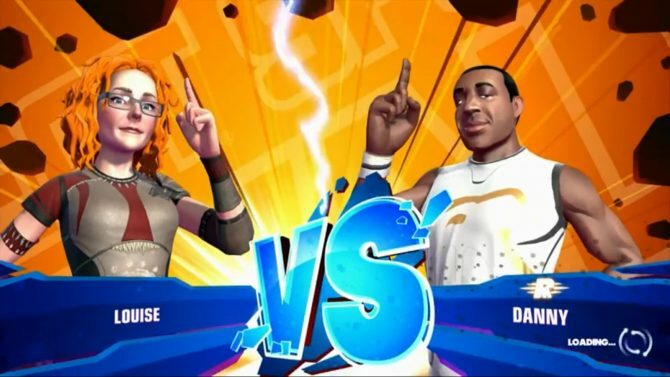 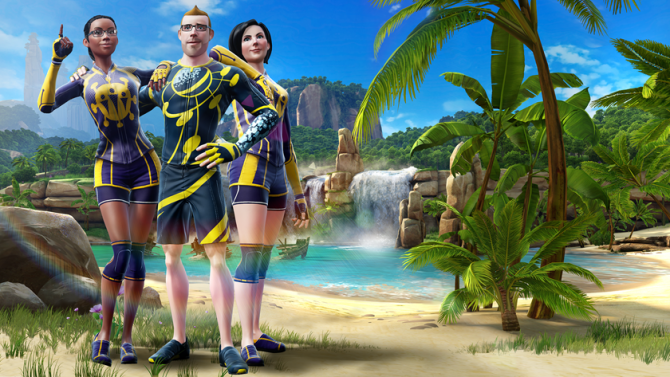 If you love old and glorious games from Rare, you're going to love this, as the developer went on a nostalgia trip by putting several cameos of their old characters in the newly released Kinect Sports Rivals.